They have been singing up a storm for more than 30 years. And now the award-winning Chicago Blues Brothers theatre show is back with another foot-stomping, riotous tribute to the legendary Blues Brothers. More than three decades after the start of the Blues Brothers phenomenon, this explosive non-stop party show is packed with over two hours of the greatest blues, Motown and soul songs from both of The Blues Brothers movies – together with plenty of laughs along the way. 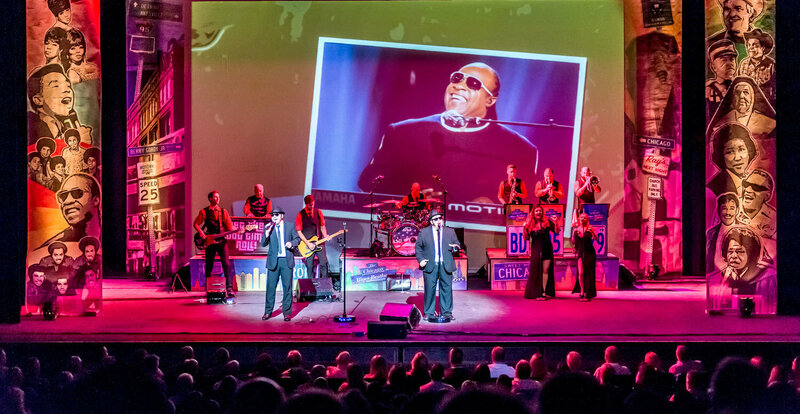 With an elaborate new stage production including a full live band, the show features more than 40 classic songs from legends such as Ray Charles, Aretha Franklin, James Brown, The Temptations, Tina Turner, The Four Tops, The Jackson 5, and Cab Calloway. The theatre show, which comes to the Lichfield Garrick on April 26 as part of a UK tour, has been rightly described as a high-octane, adrenaline-pumping musical mash-up which has jump started the legacy of Jake and Elwood for a new generation with its modern twist on this cult classic and an energy and spirit that is impossible to resist. Back with a brand new mission, The Chicago Blues Brothers are heading for Detroit to take on some of the biggest and most loved Motown anthems along with all the Blues Brothers classics that their fans will know and love. Backed by the multi award-winning Chicago Blues Brothers Band and the incredible Sweet Soul Sisters, the show also features a new stage set and state of the art full stage projection. 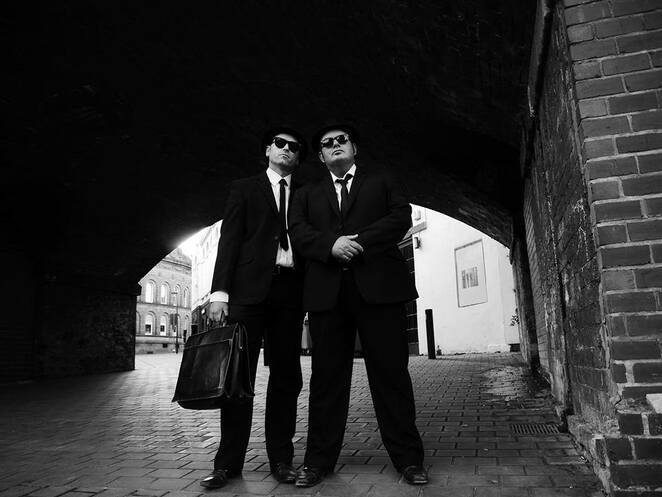 The Chicago Blues Brothers can be seen at the Lichfield Garrick theatre on Friday 26 April. Tickets priced from £10 to £25.50 are available by visiting the website at www.lichfieldgarrick.com or by calling the Box Office on 01543 412121. It then continues on its UK tour, culminating at London's West End in August this year.